Okay so this one is a little fuzzy. It features a maze throughout the upper. 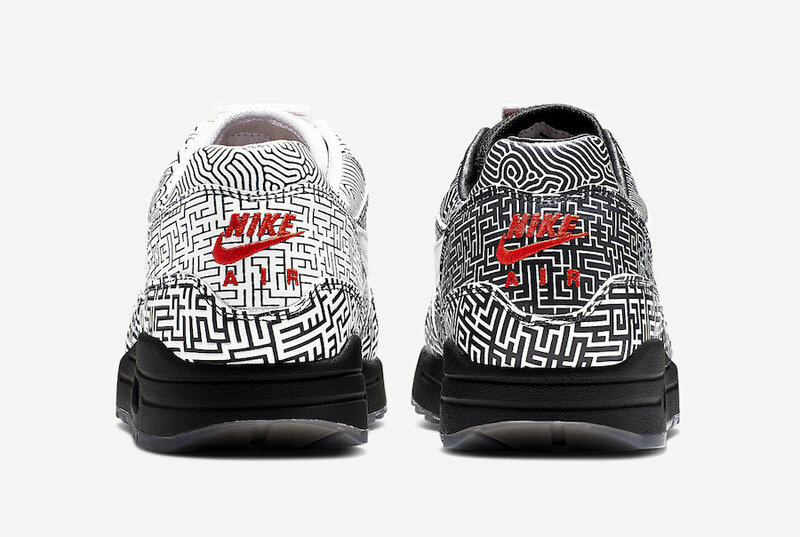 What makes this shoe even crazier is that the left shoe is a white based with black showing the maze, and the right shoe is inverted, with a black base with white drawing out the maze. The tongues also match the color of the shoe, and rainbow gradient laces sitting on top. It sits on top a black midsole with a red air bubble. 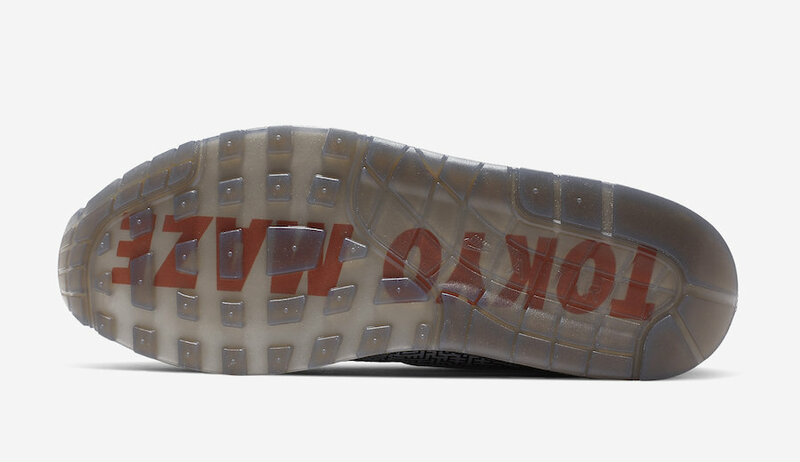 A black translucent outsole shoes the words TOKYO MAZE on the outside. This shoe was cultivated by Yuka Takuman. I’ve said this since day 1. The Seoul Air Max 97 is my JOINT. But these aren’t bad, and I love the theme. 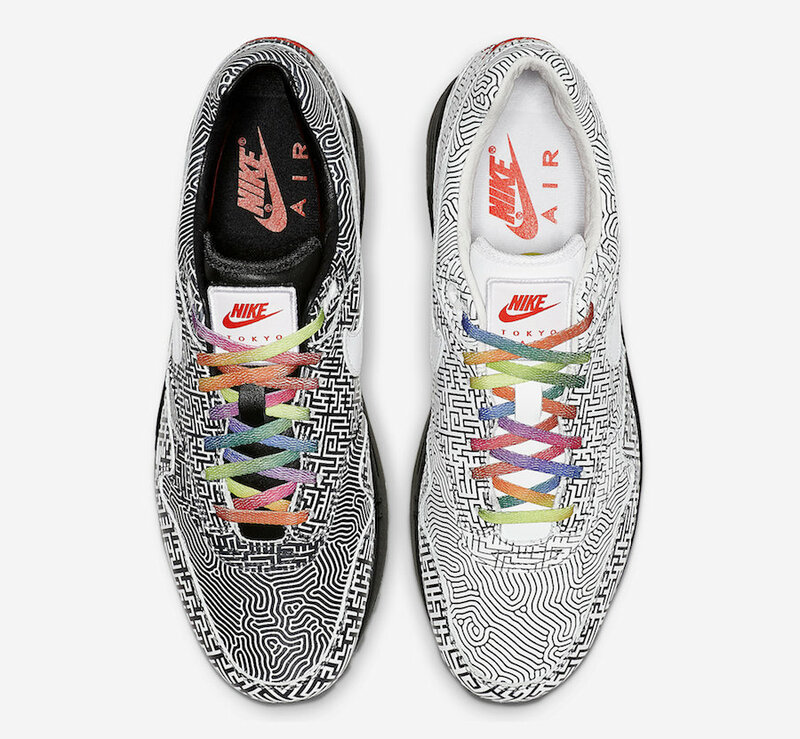 The rainbow gradient laces do kind of turn me off, and the lack of symmetry between the left and right shoe almost looks like a mistake to me. But that’s what makes sneakers great. I’m going to see someone on Instagram rocking TF outta this pair, and I’m going to reread this paragraph and be like “I’m dumb asf”. Until then tho, ima pass. 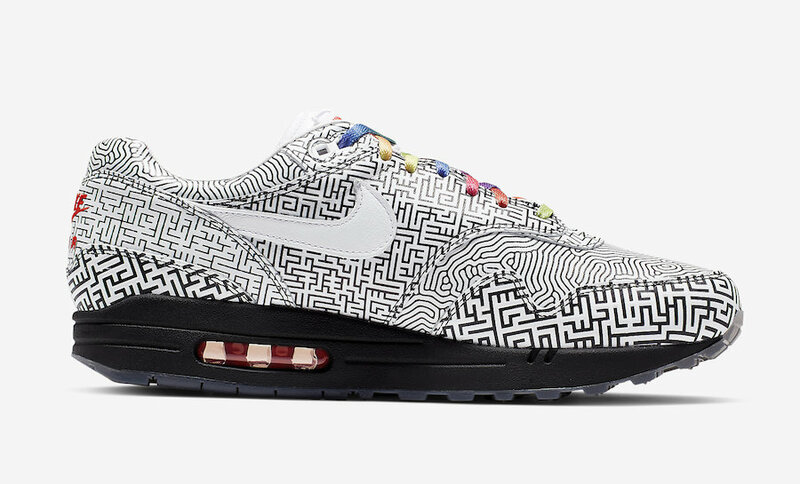 The Air Max 1 Tokyo Maze will release March 26th in Tokyo, with a global release coming April 13th. The whole collections won’t be easy to cop, but keep praying to the sneaker gods and hope your prayers are answered. 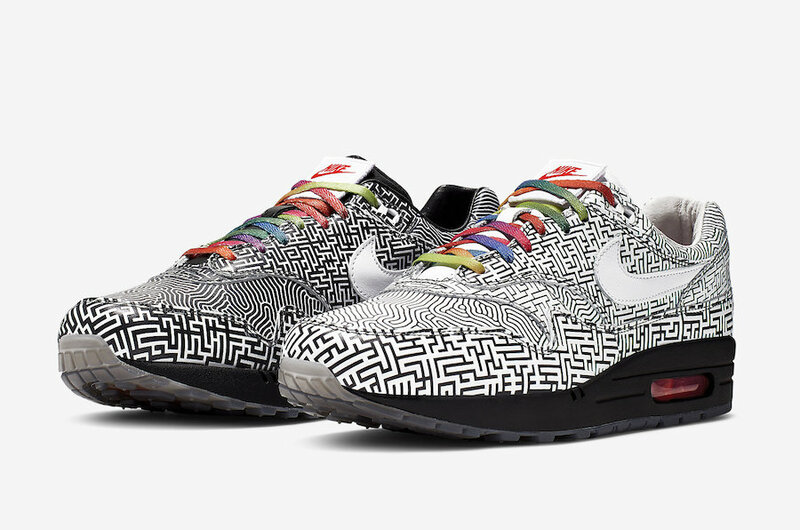 These will be available on Nike.com, through the SNKRS app. 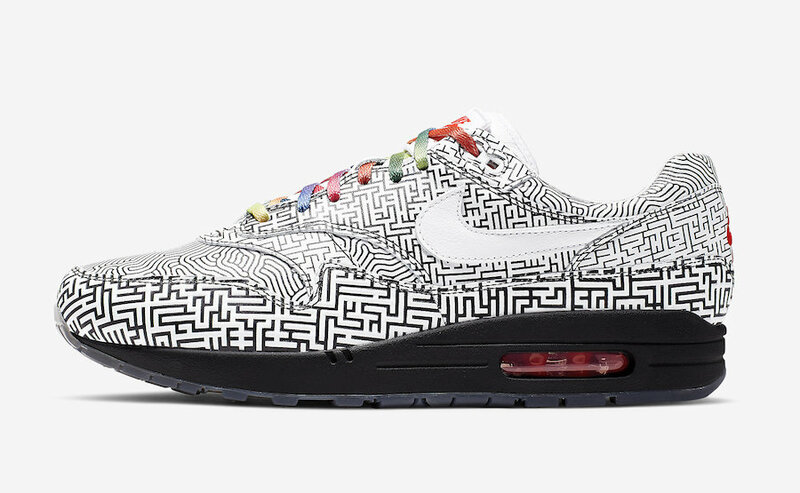 CLICK HERE to purchase the Have A Nike Day Air Max 1’s.